Purchase this product now and earn 35 Goldbucks! 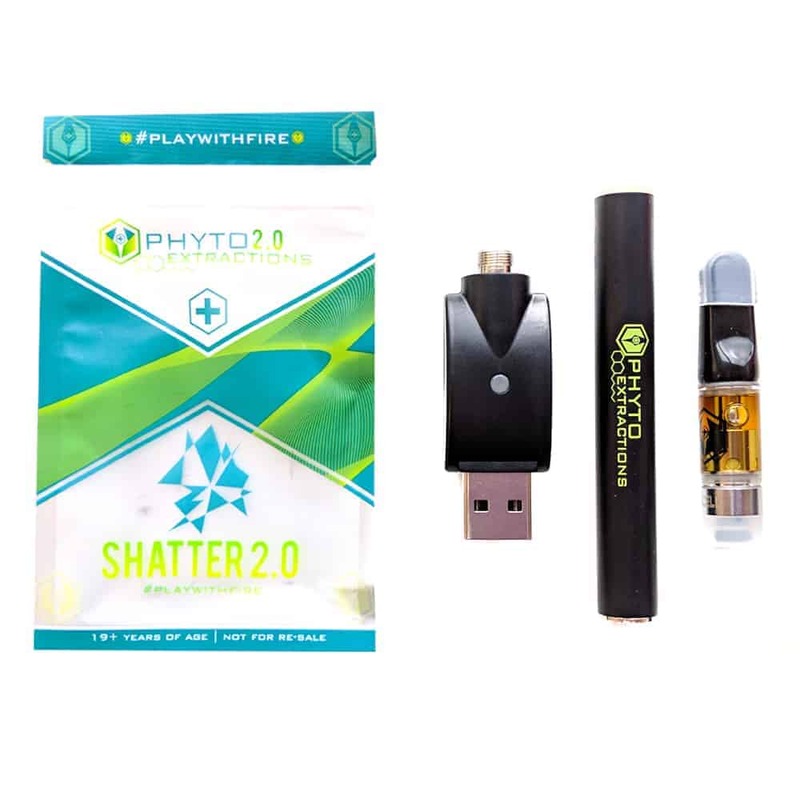 1 review for "Phyto 2.0 – Rechargeable Pen and Tip Combo – Watermelon (0.5mL)"
Best cart by far I have ever had!! Smooth huge hits!!! High is a sense of euphoria!